We have a robust, professional, and tailored portfolio of events, workshops, and programs geared to serve the entrepreneurial communities in which we operate. Check our events calendar and find the ones that best serve you! The Startup Crawl is the biggest startup party of the year highlighting the Downtown Innovation District in the Startup City of the South. Crawl your way through Fayetteville and experience fun, food, live music with local breweries set up at every stop! If you are an entrepreneur, creative, small business owner, investor, aspiring entrepreneur, or just someone who enjoys networking with this great group of people then this event is for you! Join others in the NWA venture scene in this unstructured environment and enjoy a glass of beer or hard cider on Startup Junkie. Techstars Startup Weekend, a sort of hackathon for entrepreneurs that has been kick starting ideas and jump starting companies, is coming back to NWA Spring 2018. This year we will make an emphasis on innovations in retail, transportation, supply chain, and food processing. NWA is not trying to be Silicon Valley, we are FULLY embracing NWA and playing to our strengths. 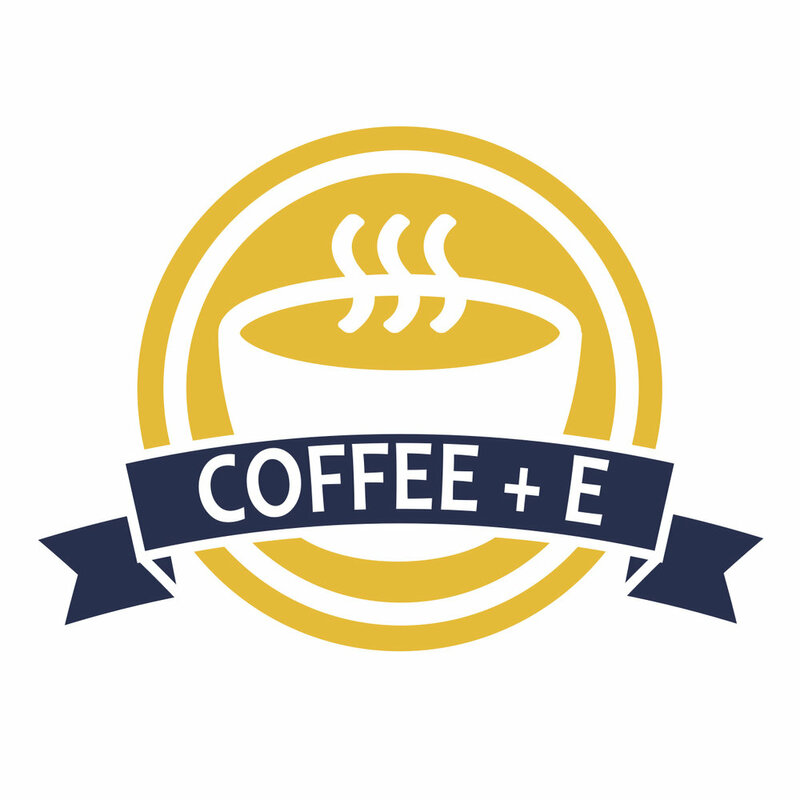 Coffee+E is a bi-monthly morning networking event. The event gives entrepreneurs, creatives, inventors, and innovators a time to establish relationships and engage in creative collisions. An Idea sharing competition. Anyone can enter for $10 and win $10,0000. 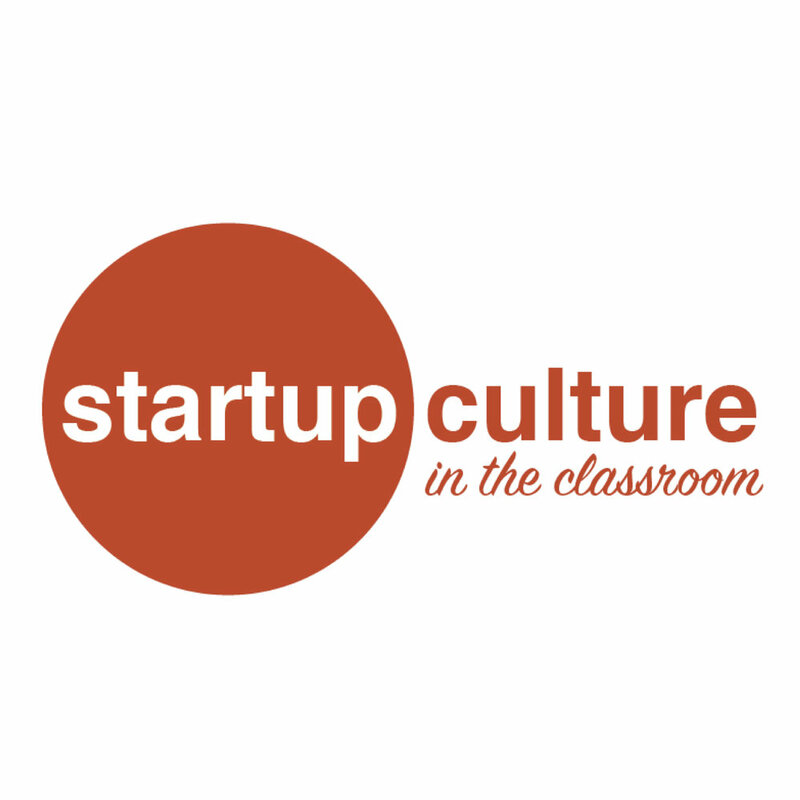 Designed to help K-12 educators find breakthroughs in teaching standards and harness the possibilities of an entrepreneurial mindset, this program provides educators the opportunity to gain insight and to interact with successful local startups and to learn how to implement entrepreneurship everyday in their classrooms. Partnership with the Bessie B. Moore Center for Economic Education. A weekly networking and pitch event where entrepreneurs can present their early-stage business ideas to the local community. Designed by the Kauffmann Foundation to educate, engage, and connect entrepreneurs to their communities, 1 Million Cups is free and hosted at the Bentonville Exchange Wednesdays at 8am. 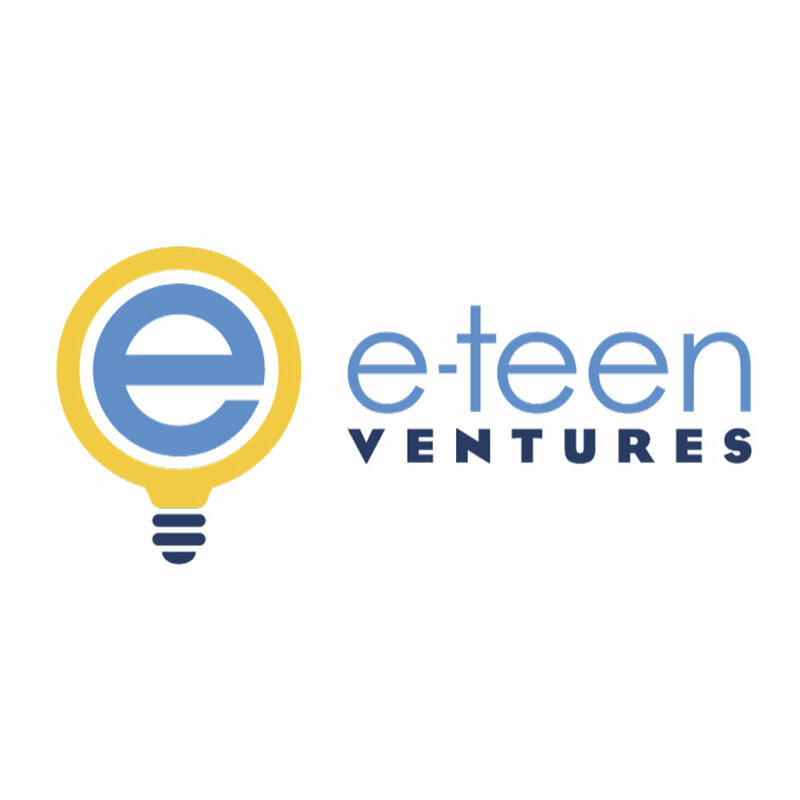 E-Teen Ventures engages and empowers students by teaching them how to start and run a business. The program is a highly competitive, one week camp over the summer where students learn through interaction and experiences shared from inspiring local businesses and successful startup founders from around NWA. At the end of the week, students apply what they learn through a team pitch competition. 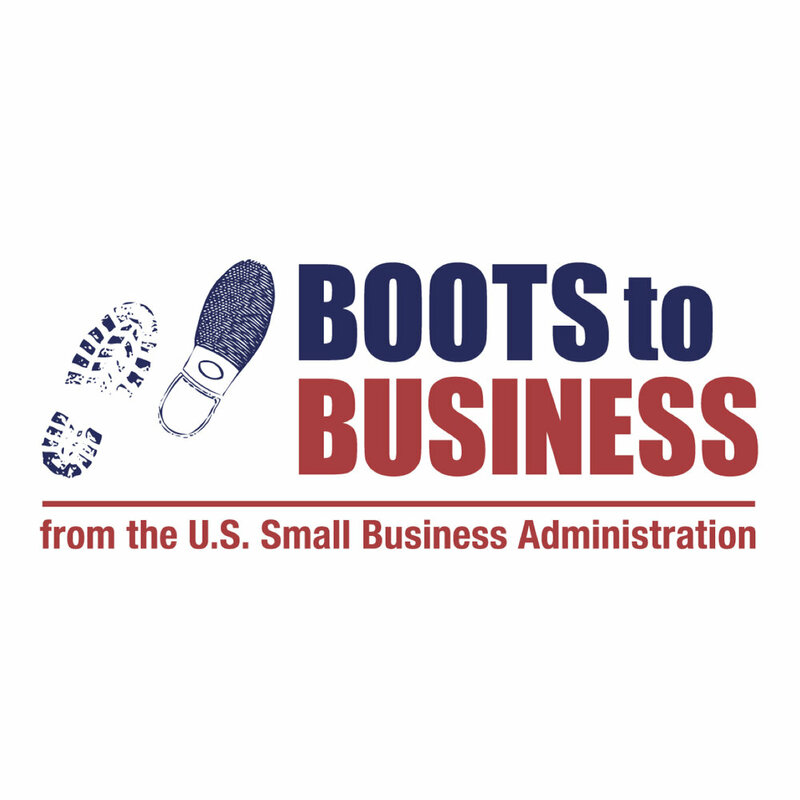 Boots to Business is an entrepreneurial education and training program for Veterans. The curriculum continuum includes steps for evaluating business concepts, the foundational knowledge required to develop a business plan and information on SBA resources available to help access start-up capital and additional technical assistance. Veterans of all eras, Service members (including National Guard and Reserves) and their spouses are eligible to enroll in classes!